Drum roll, please….our season total so far for as what the Wrap Up! Project has received in donations and put out is……3,064 items! You guys rock! Let’s see if we can bring that up to 3,500 donations for the April scarf-bombing. The March scarf-bombing has been cancelled, but April spring weather can still be cold, especially in the evenings. We can do this! Share this post on social media and get the word out, and get started creating scarves. If you have stuff ready to go, get them to the drop off locations. Let’s keep Lancaster and Columbia warm! Thank you, Hazel! 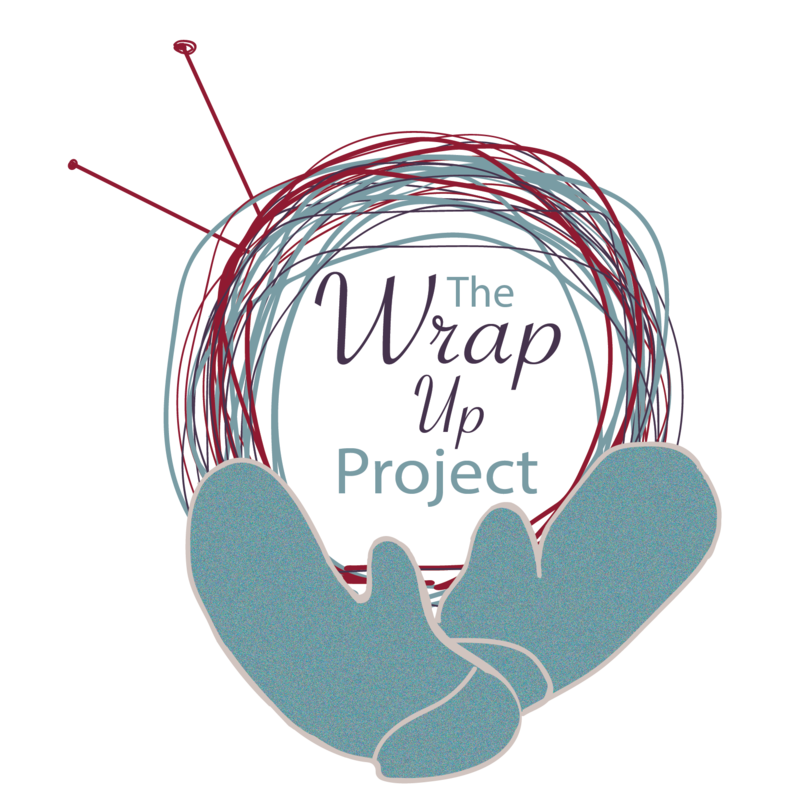 Here are our drop off locations: wrapupproject.org/drop-off-locations/ Any of those places will get your scarves to us.